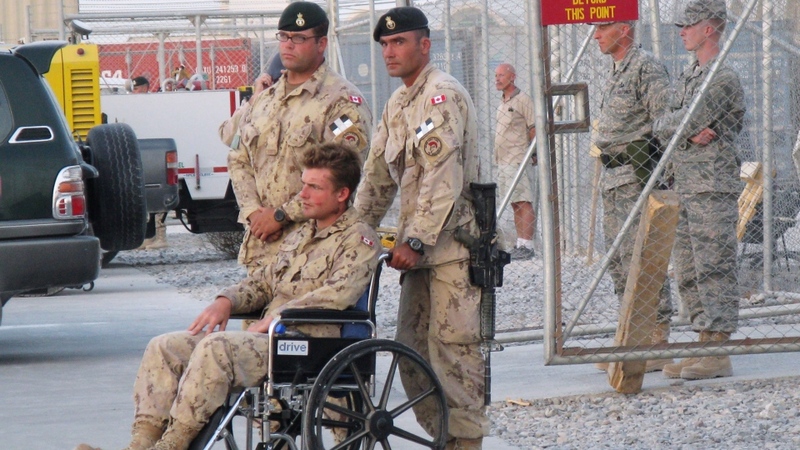 An injured Canadian soldier who testified about his struggle for health benefits has been notified that he will be discharged in six months, despite assurances from Defence Minister Peter MacKay that he would suffer “no ramifications” for speaking out. Vancouver-native Cpl. 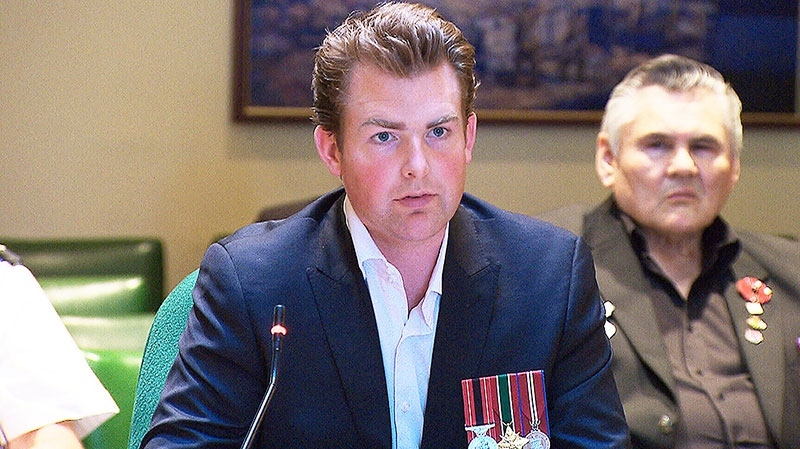 Glen Kirkland, who nearly died in Afghanistan five years ago when he was ambushed by the Taliban, said mere days after appearing before a parliamentary committee he received a notice in the mail of his impending discharge. According to the Department of National Defence and the Canadian Forces, if a CF member is released from duty because of a disability, they are entitled to an unreduced pension if they have accumulated 10 year of pensionable service. 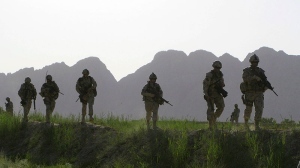 Kirkland said he signed back the discharge notice indicating that he did not agree with the Canadian Force’s decision. Earlier, Kirkland had said he was ordered not to testify about his concerns or he’ll have no pension when he’s discharged, or be given adequate assistance for covering his medical bills for a long list of injuries. 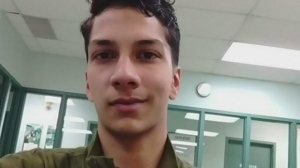 Defence Minister Peter MacKay said Monday that Kirkland had not yet been released from the military, but appeared to acknowledge the six-month discharge notice. Senior staff of the defence minister met with top military officials Monday to discuss the issue. Kirkland, a fourth-generation soldier, suffered a rocket attack in Afghanistan that killed three of the five people travelling in his vehicle in the Zhari district of Afghanistan. “I had to pull myself while on fire, and through gunfire, to try to extract my dead and dying brothers-in-arms,” he testified last week. He suffered serious injuries, including the loss of 75 per cent of his hearing, the loss of some sight and a brain injury that left him forever dependant on insulin. Veteran advocate Wayne Johnston said Kirkland’s story has exposed a serious flaw in the military. “It pains me to say this, but the message basically is, ‘You get hurt, we’re going to throw you away like someone’s tissue paper,’” Johnston, of Wounded Warriors, said. Meanwhile, Kirkland said he’s not prepared to back down just yet. “I still have faith and hope that the right thing is done in the long run for me and my fellow brothers in arms,” he said. Cpl. Glen Kirkland testifies at a Senate committee on Wednesday, June 6, 2013.